"To protect and serve." Those are the duties of law enforcement officers. One way the Houston County Sheriff's Office is serving their community is through a coat drive. It all started 3 years ago, when they accompanied Toys for Tots volunteers dropping off gifts. The deputies noticed many of the children receiving those presents did not have winter clothes, and, this year, they want to make sure all children have a merry and warm Christmas. It's a story straight from the heart. "People are giving clothing, blankets, mittens, hoodies." Deputy Brett Sanders sorts clothes by the bagful. "I just washed between 400 and 500 coats, so it seems to be a good start of the year so far." 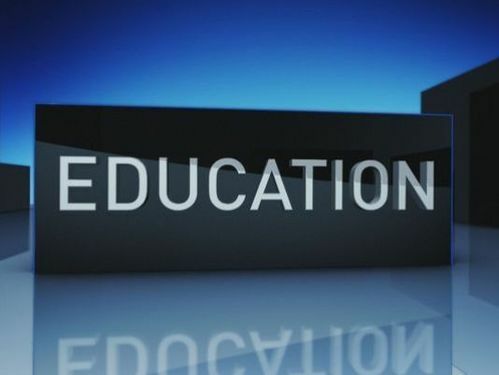 Next week, many high school students can exempt end of semester finals if they have good grades. A Houston County High School student thought she had the option. But, according to administrators, she doesn't qualify. Alyssa Howell, the 9th grader, was diagnosed with leukemia last year. 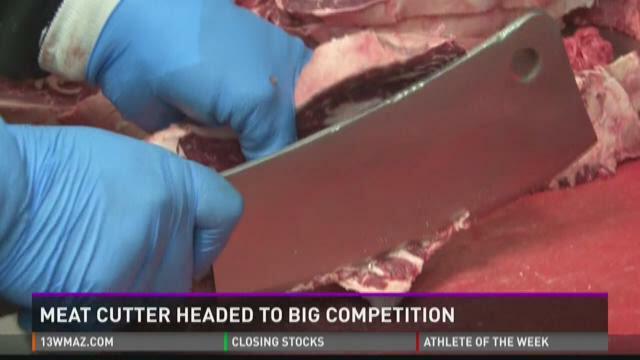 One franchise restaurant in Macon has a guy that is on his way to a big competition. Hector Avila works for Texas Roadhouse on Riverside Drive in Macon. He's a meat cutter, and his handiwork with the knife has put him a cut above other folks in the industry. "I just love working with meat I"m a hands on type of person," Avila said with a smile. The city of Warner Robins continues its effort to bring new parks and recreation to residents. Monday evening, Mayor and Council were presented with plans for a park in a space the city has owned for years. "It's needed here in the community, it's way overdue," said Jim Taylor, who made the presentation. City leaders agreed with Taylor, and want to move forward with his idea. The city plans on naming the facility Wellston Park. All 35 acres that sit on Olympia Drive will be developed into walking trails, a dog park, and an amphitheater. "Now's the time. The fire's hot, let's push it through," said Councilman Keith Lauritsen. He says a recent recreation study shows that residents demand more passive parks, like Wellston Trail in Warner Robins. The 58th Annual Robins Regional Christmas parade was held in Warner Robins Saturday. The Bare Bulb coffee shop announced Tuesday that it would close its doors, unless they raise $60,000 by January 31. Manager Dena Douglass Hobbs says the non-profit coffee shop was formed five years ago by The Presbyterian Church, as a space where young people and families could feel at home. Next to the shop is another space they opened where non-profits can host events for free, and others can rent out, but the money just isn't flowing in. "We're not making as much profit as a normal coffee shop would," Hobbs said. "People are coming to stay and be a part of this space but not necessarily buying as much product." Several benefit concerts and events are already underway. The first will be hosted by Harvest Church on December 11. The second is January 8. A locally-owned Houston County nonprofit is in danger of closing its doors and they're asking the public for help. "The Board of Bare Bulb Coffee has made the difficult decision of closing the doors on January 31st unless we are able to raise the necessary funds to continue our operation." The shop is known for much more than just coffee. It's often a gathering place for community groups and local events. Recently, Ted Cruz's wife Heidi made a stop in central Georgia and spoke at the Bare Bulb. An employee told 13WMAZ that they must raise $50,000 to remain open.